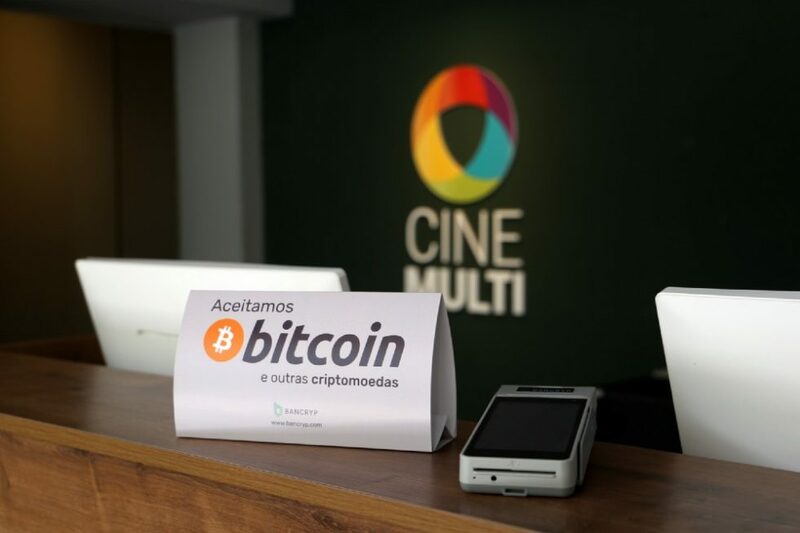 A cinema in the city of Florianopolis has reportedly become the very first one in the country to allow its customers to buy movie tickets using Bitcoin. In 2018, Bitcoinist reported that Major Cineplex Group – the largest movie theater chain in Thailand, was set to start accepting cryptocurrencies as a means of payment for a broad range of services such as the purchase of movie tickets and even popcorn. 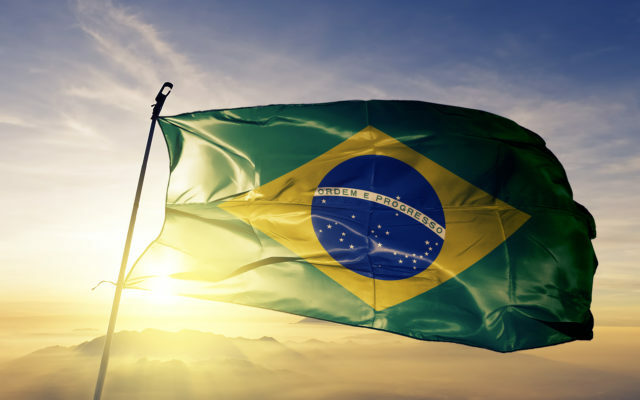 Now, Brazil has also seen its first cinema to begin accepting Bitcoin for movie tickets. It’s called Cine Multi and it’s located in the city of Florianopolis. This is the capital and the second largest city in the state of Santa Catarina. The move is made possible through a partnership between the cinema venue and the Bancryp App, which will facilitate the Bitcoin payments. For Cine Multi, which already follows the path of culture, pioneering an innovative market is a huge step forward. Now all the customers besides being in a pleasant environment, will also be pioneers to pay a cinema with Bitcoins. In 2018, one of the presidential candidates – João Amoêdo, expressed his thoughts on Bitcoin and cryptocurrencies, in general. As a means of payment, I see no doubts that bitcoin can be understood as a legal payment method. If both parties want to exchange a product via bitcoin, I do not see any legal barriers to doing so. Additionally, in January 2018, Bitcoinist reported that Brazil turned to Ethereum’s blockchain to monitor and keep track of political expression and a hotel chain has been accepting BTC since January 2017. What do you think of Brazil’s first cinema to allow users to buy movie tickets with cryptocurrencies? Don’t hesitate to let us know in the comments below! The post First Cinema in Brazil to Accept Bitcoin for Tickets appeared first on Bitcoinist.com.